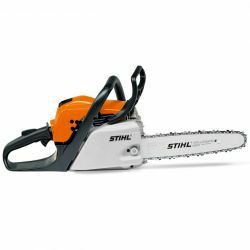 At Braschs in Cairns we sell Stihl petrol chainsaws as they are the number one selling brand in the world - because they prove themselves day after day, year after year. 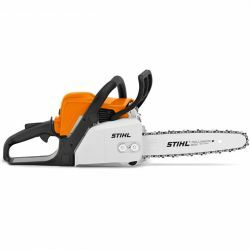 Whether working deep in a forest, in a park, landscaping, contracting or in your own garden, a STIHL chainsaw will not let you down. 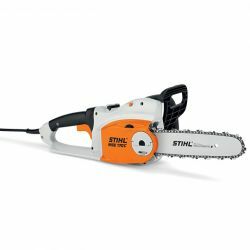 Braschs stock the full range of saws from lightweight all rounders, to powerful workhorses, there's one for every job. 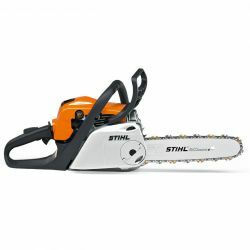 And all combine STIHL's legendary reliability with world-leading technology and operator comfort. 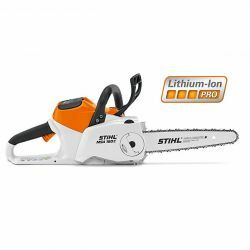 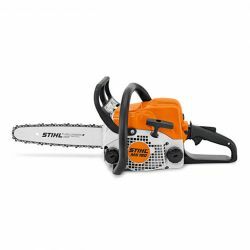 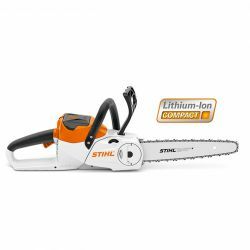 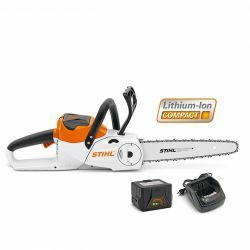 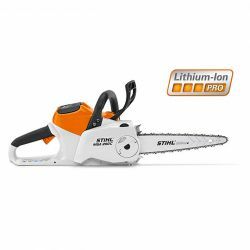 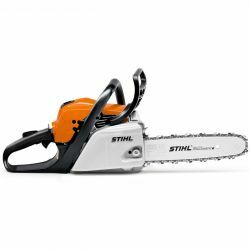 A STIHL chainsaw will make it easier for many years to come.